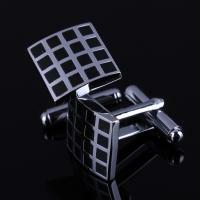 These cufflinks come with a very interesting design. 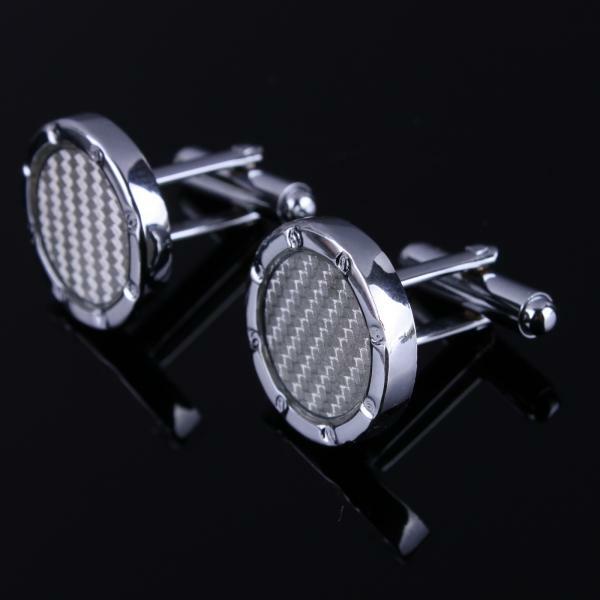 Whole cufflink is coloured in silver, shape is circular. 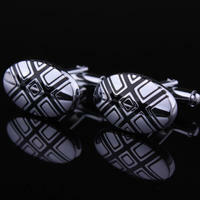 In the middle of the cufflink there is a field ornamented with a checkered pattern. 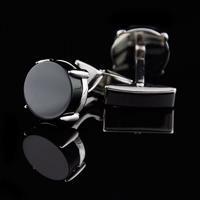 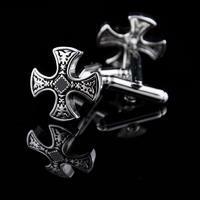 These cufflinks look massive and rich and might look very well with a basic black shirt. 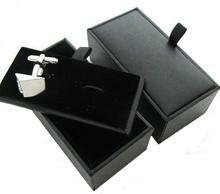 Cufflinks as an ideal present for men and also for women in opportunity of Christmas, birthday, graduation ceremony. 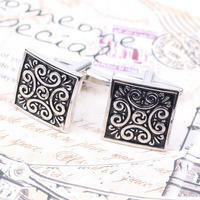 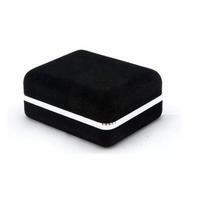 Also can be worn on wedding days or another feast-days!